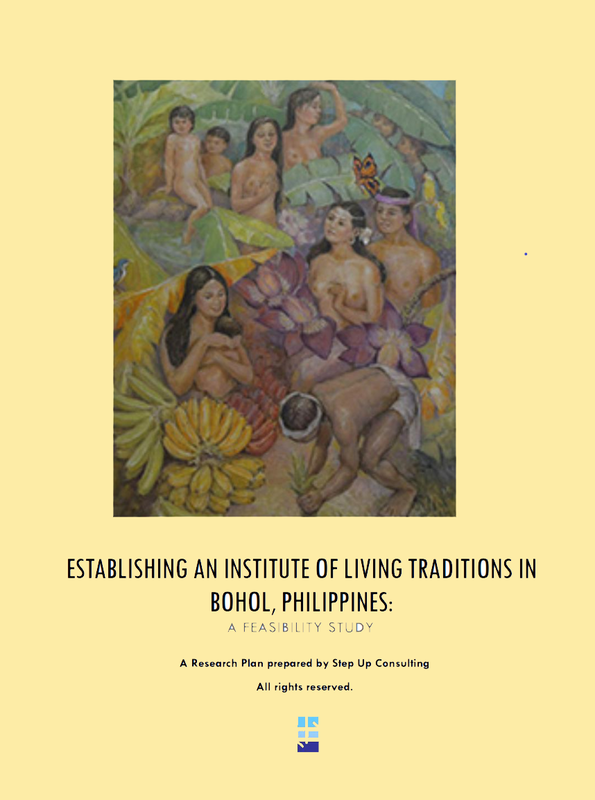 Step Up Managing Consultant Michael Canares attended the European Evaluation Society Conference in Dublin, Ireland last September 26-30 and is the only author presenting a research paper on the Philippines. 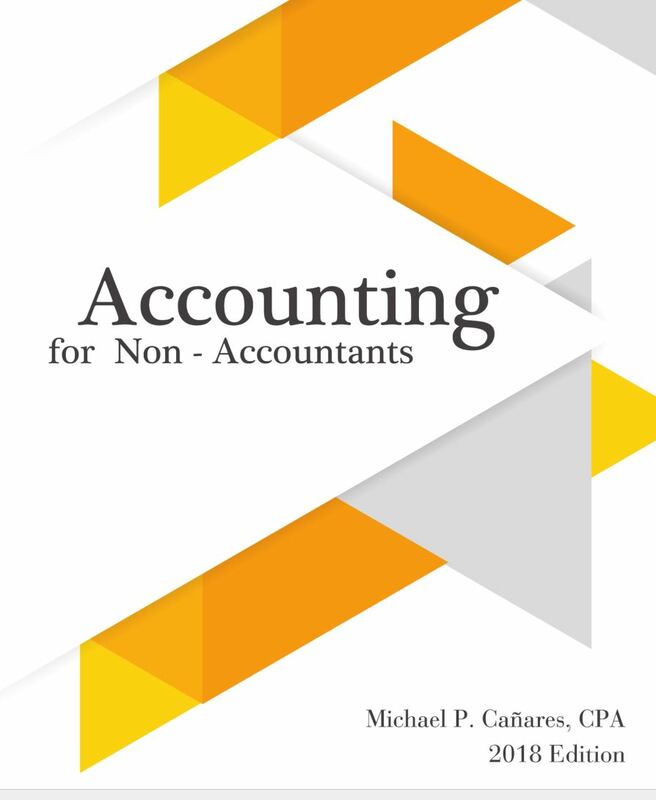 Mr. Canares was also the chair of one of the sessions on “Evaluation for Organizational Effectiveness”. 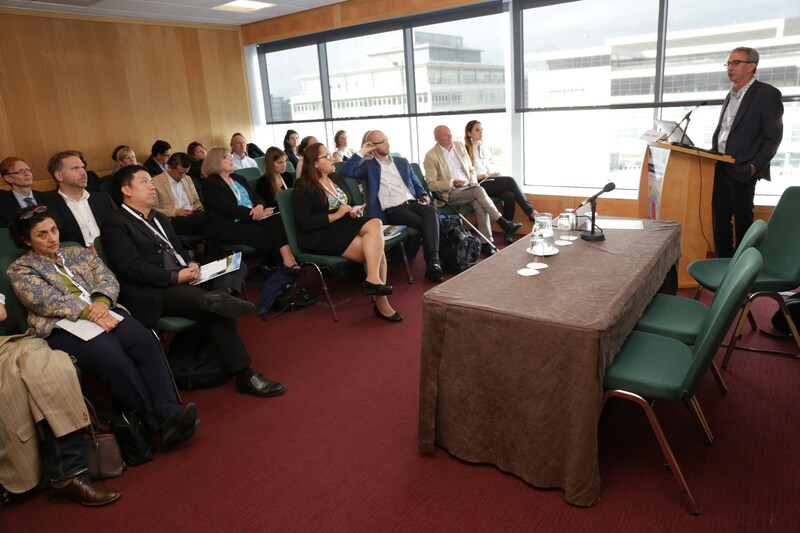 The conference in Dublin was attended by more than 500 academics and practitioners on evaluation coming from different countries across the globe. The conference was held at the Conference Center Dublin. 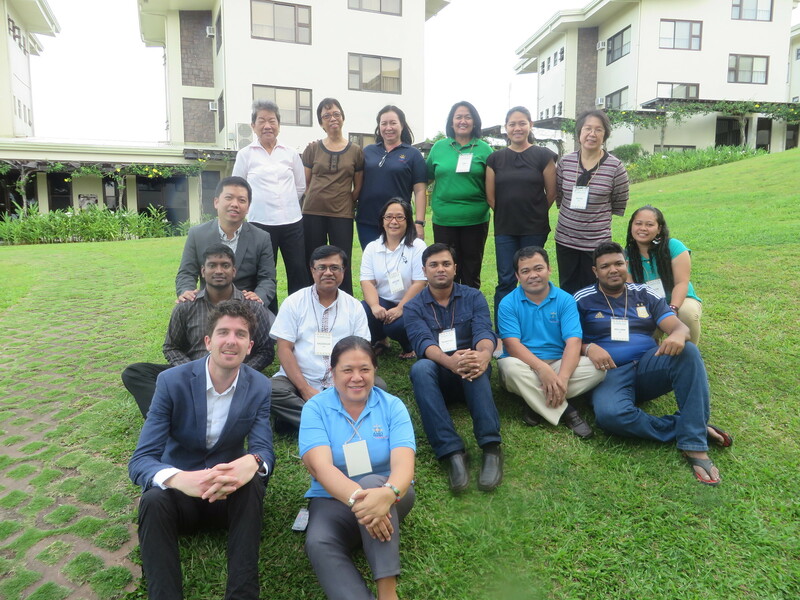 Mr. Canares and the participants of the PRMF/DILG consultative workshop on LRMPA. Step Up Consulting Services was contracted by the Provincial Road Management Facility to assist the Department of Interior and Local Government (DILG) in reviewing its Local Road Management Performance Assessment Tool (LRMPAT), a tool in assessing the performance of local government units. 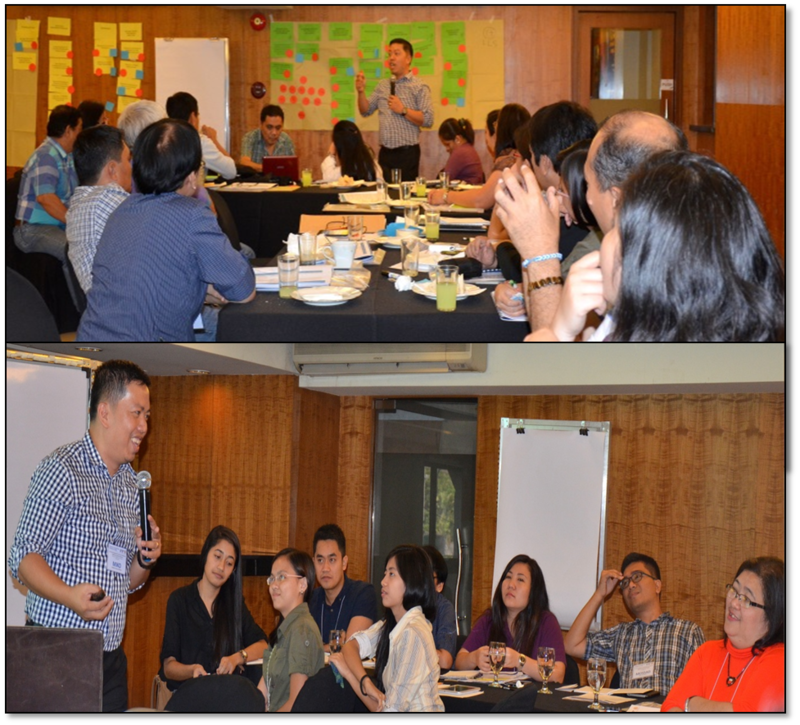 A consultative workshop was done with representatives of regional offices of DILG across the country last 22-23 May 2014 at The Linden Suites in Ortigas, Manila. The Local Road Management Performance Assessment (LRMPA) Consultative Workshop started at 8:45 a.m. on 22 May with an opening program where Ms. Ruby Romero of DILG – SLRF thanked the PRMF Team and Department of Foreign Affairs and Trade (DFAT) of the Australian Government for the support and partnership with DILG. For his part, Mr. Luke McNamara, Capacity Development Manager of PRMF emphasized the importance of sharing insights and experiences in the course of the workshop to further understand and improve the LRMPAT. 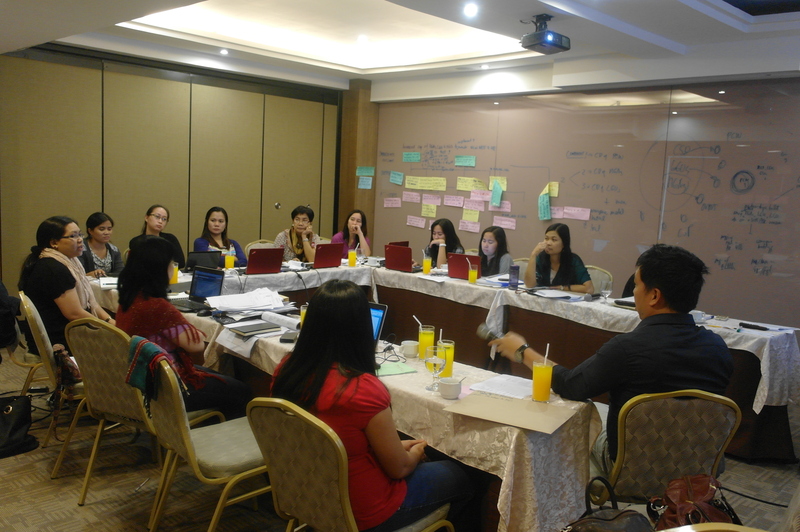 The LRMPAT was developed in 2012 when Mr. Canares was still the Monitoring and Evaluation Coordinator of PRMF. The tool was pilot-tested in select cities and provinces in the same year to serve as input to the tool’s final revision. 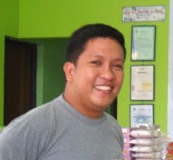 Mr. Ronet Santos was then contracted by PRMF to facilitate the whole process. In 2013, DILG rolled-out the implementation of the tool nationally and thus the need to hear the perspectives of those conducting the assessments in the provinces and cities. 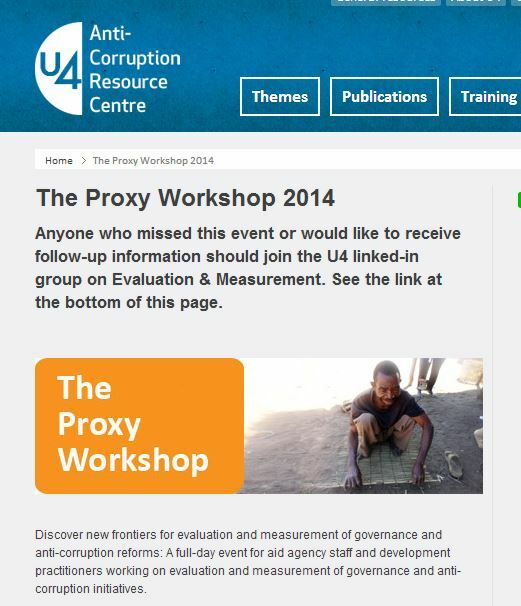 A total of 46 participants attended the two-day workshop. 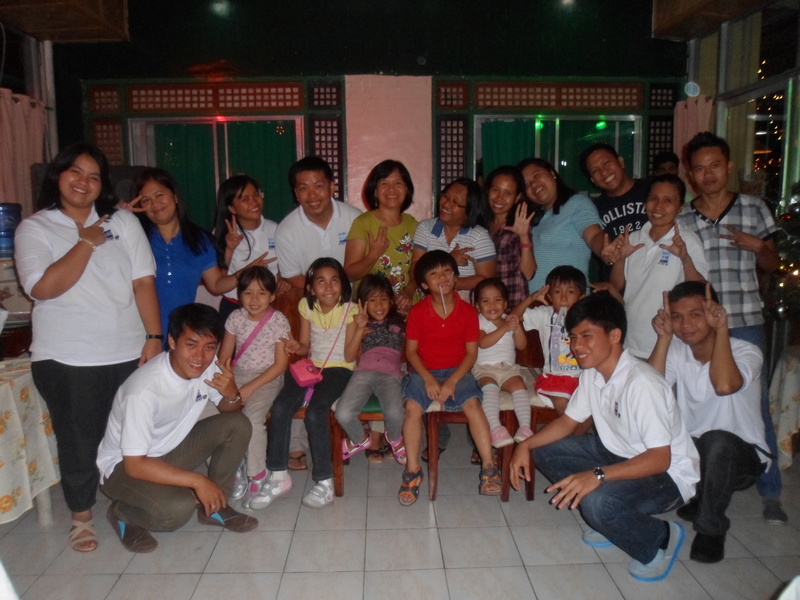 Mr. Michael Canares was the lead facilitator of the activity while Ms. Jean Celeste Paredes was its documenter.